Simplify your training bedding. 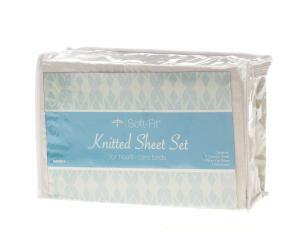 Knitted sheets clean and dry easily and remove the need for ironing. 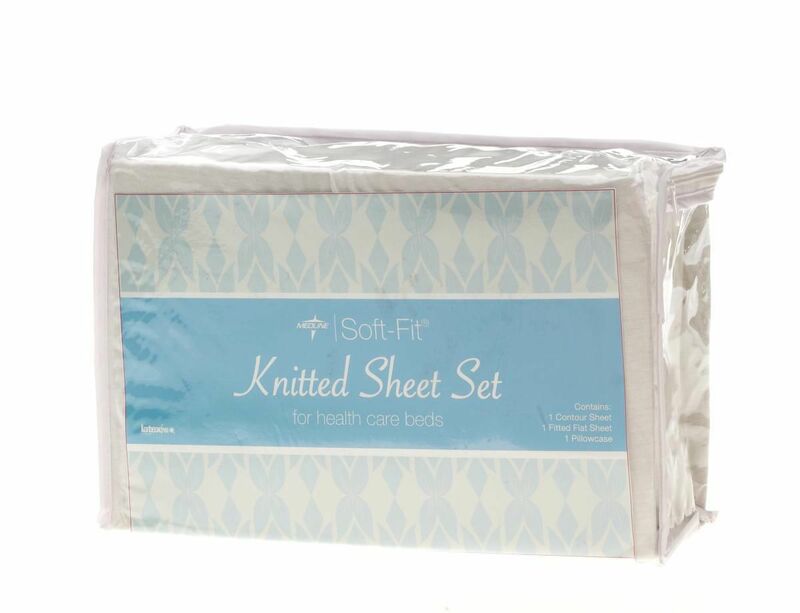 In order to improve the fit even further these sheets are constructed with spandex making the fit tight and smooth. Each package contains a fitted sheet, a flat sheet and a pillow case.